Starogdanska coffee refers to the 19th century coffee roasting traditions in Gdańsk. Local coffee roasteries made coffee which was adored by the locals. As a consequence of wars and armed conflicts those roasteries were destroyed or forced to close down. Since then the coffee varieties available on the market as well as their quality have changed considerably. What remained unchanged was the diligence and conscientiousness of Gdańsk roasters, and Starogdańska coffee is the best proof of that. Starogdańska coffee roasted in our roastery is a combination of several types of Arabica (90%) and Robusta (10%). Aromatic, slightly acidic, with the aftertaste of exquisite dark chocolate. 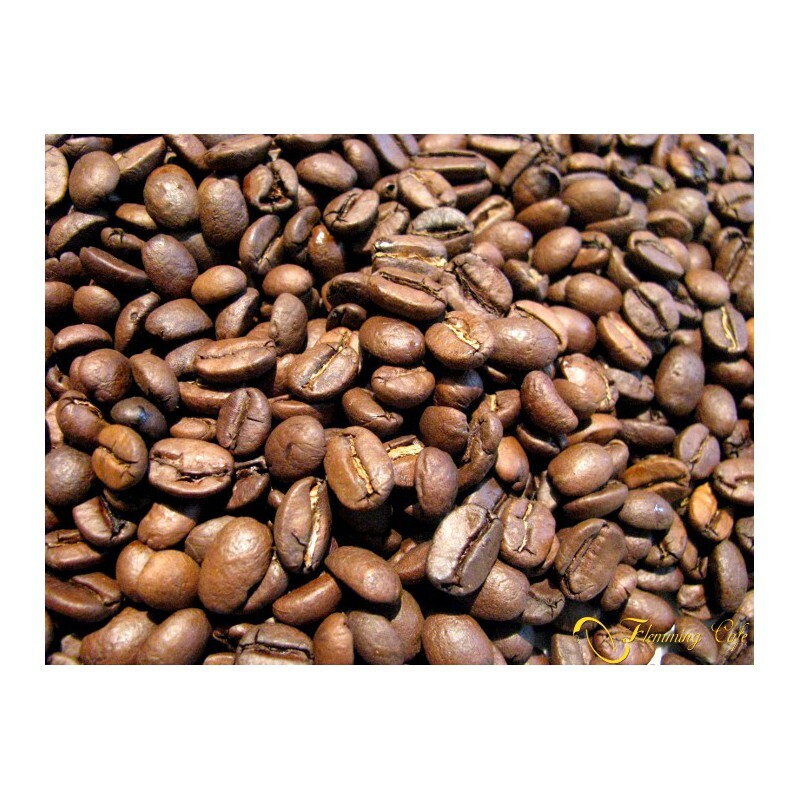 This coffee is characterized by good body and stable crema as well as intense, cocoa and chocolate aroma. It has a distinctive flavour and is well-balanced. Fine chocolatey flavour, accentuated with a mild bitterness, balanced acidity and rich aroma create a fabulous end product. Starogdańska is a strong coffee, the minor percentage of Robusta increases its caffeine content. Starogdanska coffee is composed of several carefully selected Arabicas from Central and South America and the highest quality Robusta from India. Arabica varieties in this coffee come from highland, mountainous and volcanic cultivations. Humid and hot equatorial climate, highly permeable, fertile soils and dense natural forest cover create exceptionally favourable climate and soil conditions. Altitude of plantations is approx. 900-2000 m above sea level. This is a versatile coffee and is excellent both when prepared in the traditional and in the alternative brewing method. 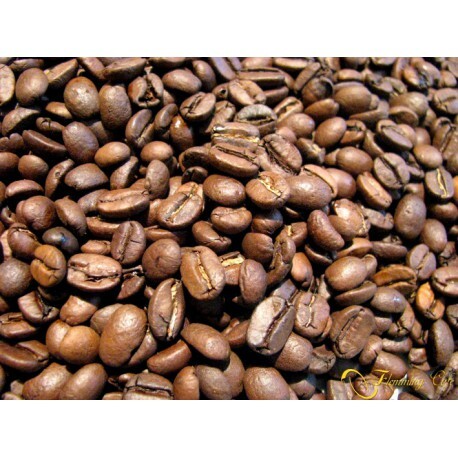 Ideal for pressure coffee makers, espresso made with this coffee has proper strength and excellent crema. Brewed in a coffee pot it will enchant with the intensity of fine chocolate flavour; in an Aeropress it will fully develop its deep, cocoa aroma. Its strength, expressive flavour and good body will be enhanced when brewed in French press. Brew prepared in this coffee maker will be aromatic and very similar to the coffee made in espresso machines.